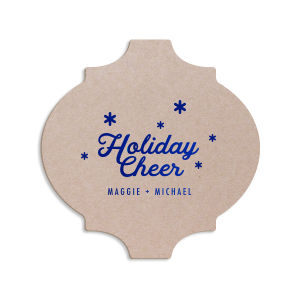 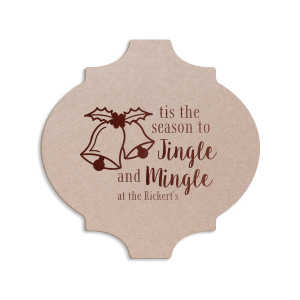 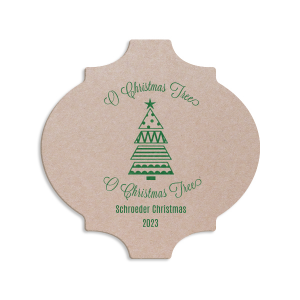 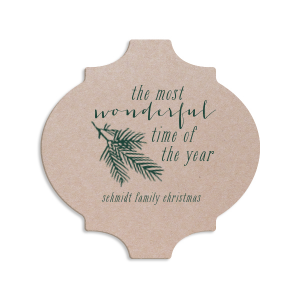 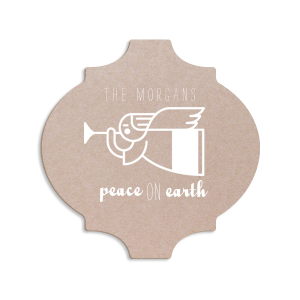 Looking for a customized coaster that accents the table with style? 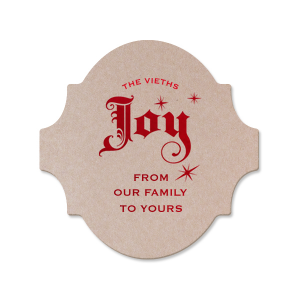 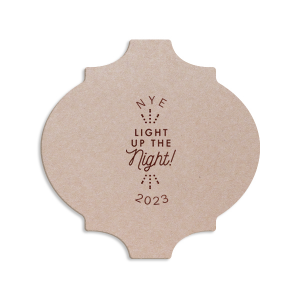 Consider the art deco ornament coaster. 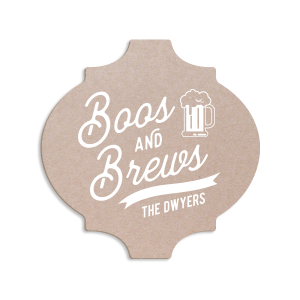 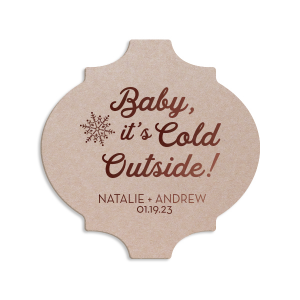 Choose from one of the 15+ designs below and then customize your coasters by using our on-page editor to add the text you want and to make any design changes — including uploading your own graphic.